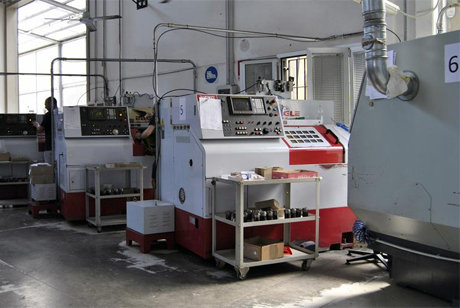 Production is organized into 3 different units that cover an area of 4500 square meters. A new facility was inaugurated in February 2017 to combine and optimize any production with Multispindles. 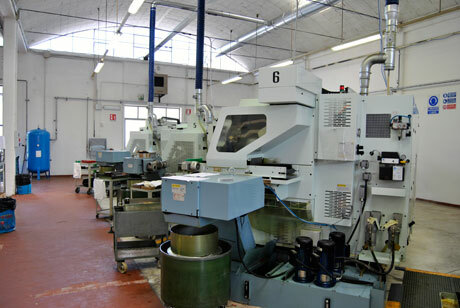 With the existing machinery and the consistent stock of raw material, TEC. MO. is extremely quick and flexible and can deliver rapidly any items in the catalogue. The special equipment used allows extremely precise machining and reach tolerances beyond +/-0.02 . P.Iva 00649551207 - C.F. e R.I. di Bologna 03678290374 - REA di Bologna 308054 Cap. Soc. 2.500.000,00 i.v.